* This concert has cabaret style seating which is unreserved. SaxAssault features nine saxophones from sopranino to bass, backed by grooves from a three piece rhythm section. 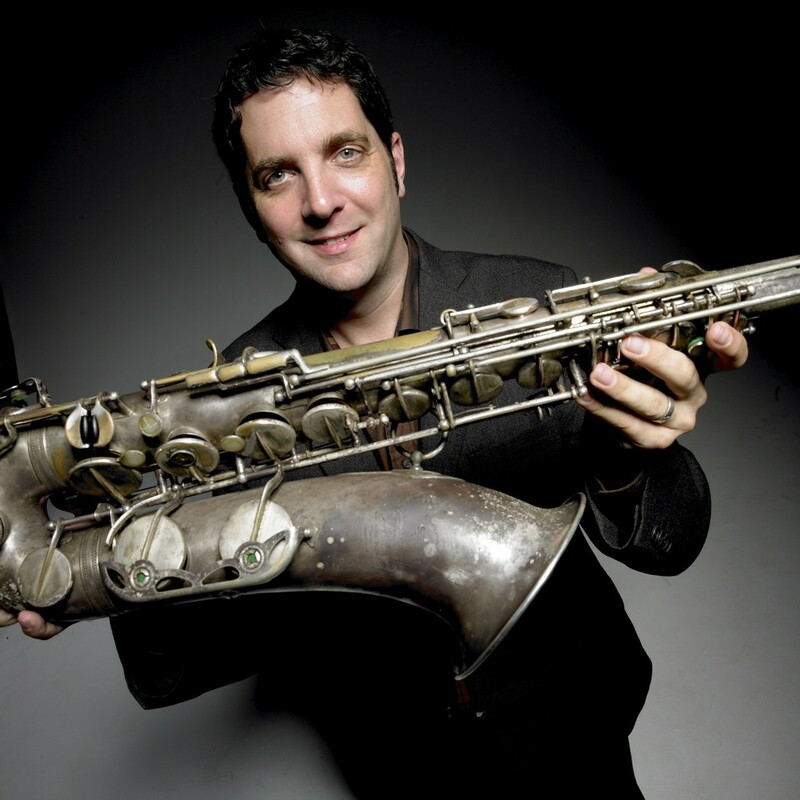 Saxophonist and award winning composer Andy Scott ingeniously tailors his compositions to combine the talents of some of the best UK saxophonists from jazz,pop and classical genres. 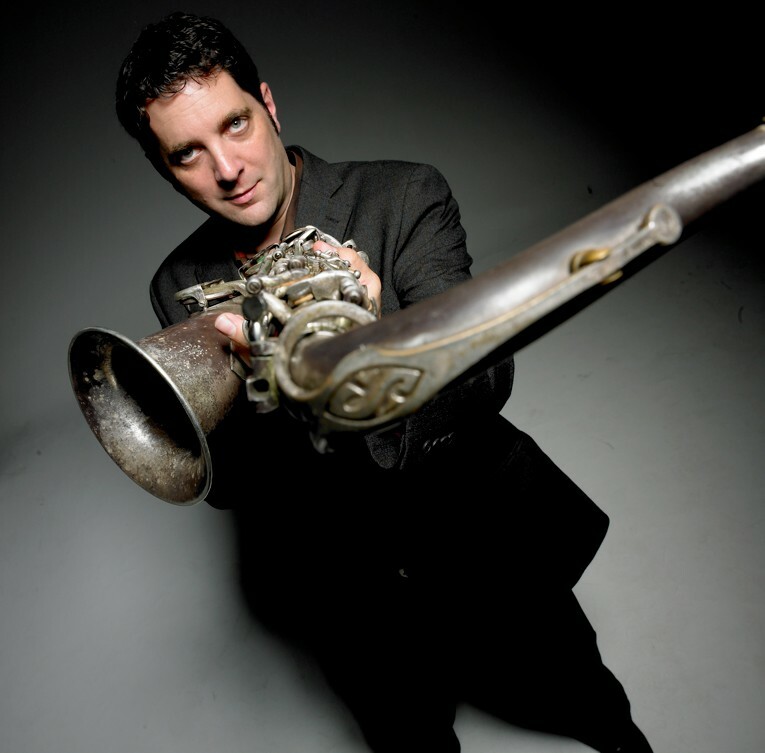 Members of SaxAssault are all highly respected players in their fields and play with the likes of Supertramp, Duran Duran, Jamie Cullum, The BBC Big Band, Hallé Orchestra, Michael Nyman Band, Shirley Bassey and the BBC Philharmonic Orchestra to name just a few.